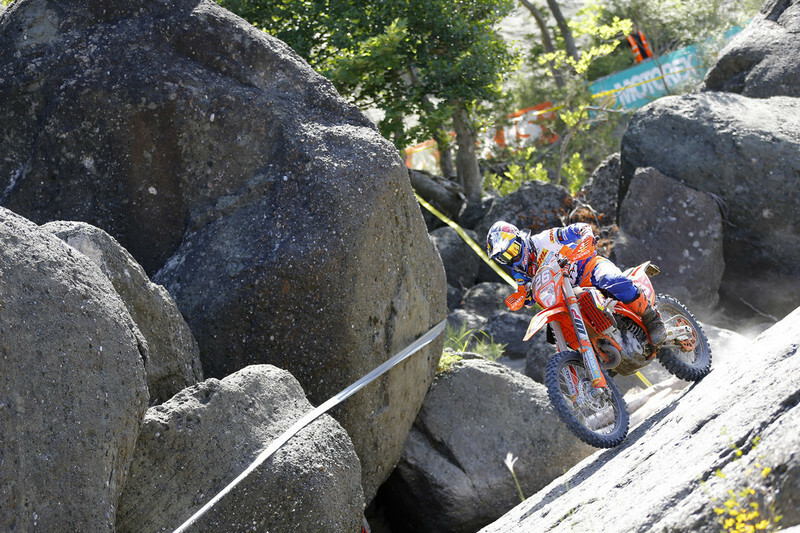 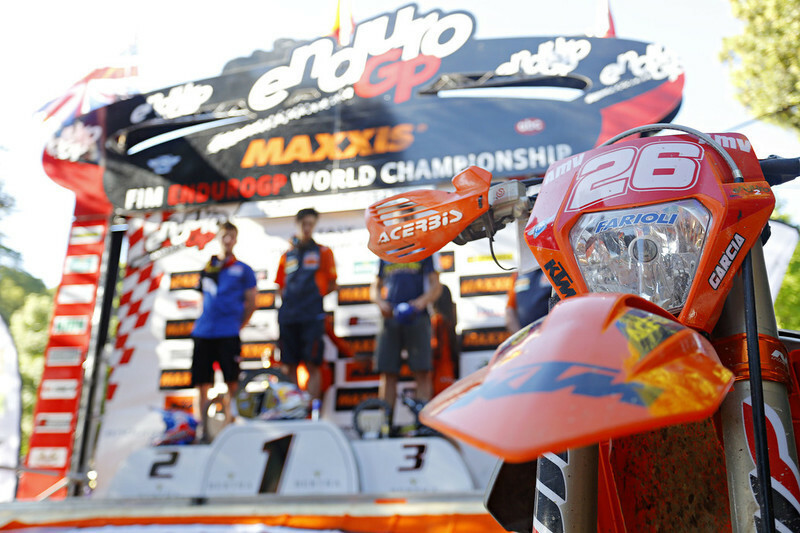 The Spanish sensation Josep Garcia stepped up to the senior ranks of Enduro this year, and while it was a decision he was questioning before committing to the Enduro2 category, having raced the Enduro Junior championship last season, it’s certainly one that paid off. 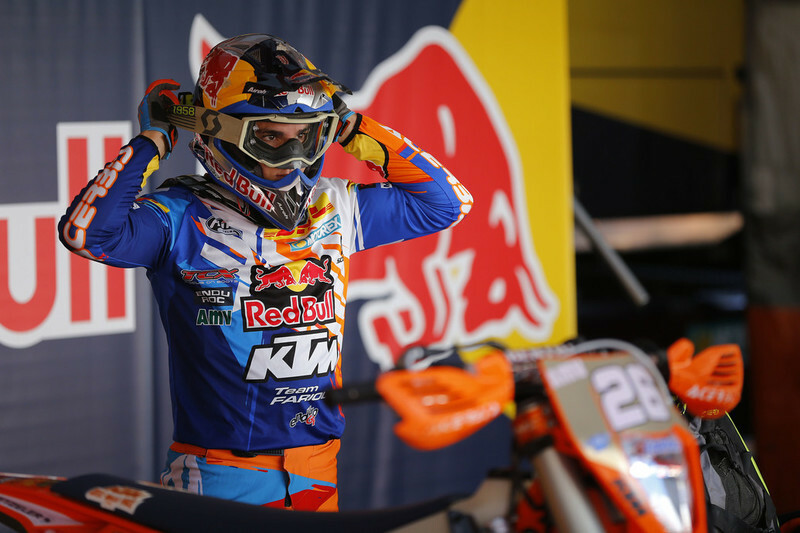 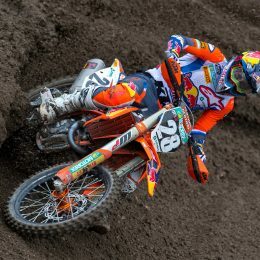 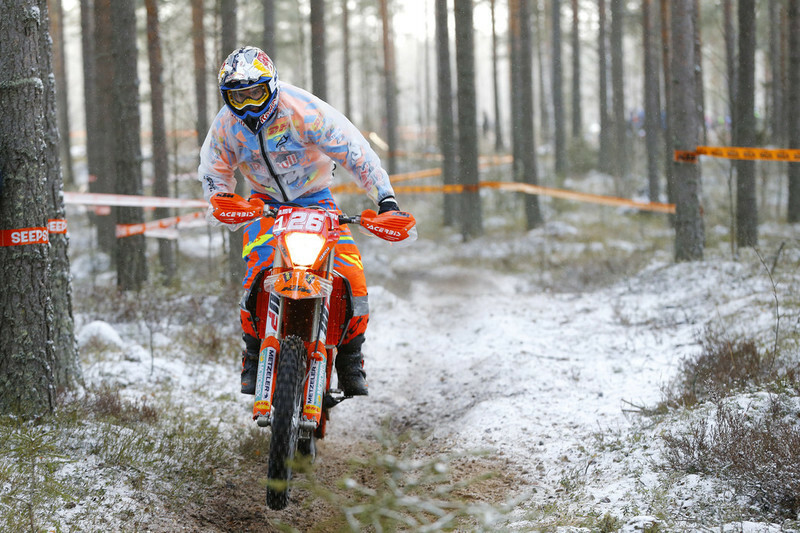 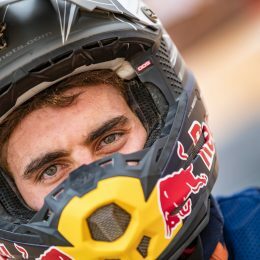 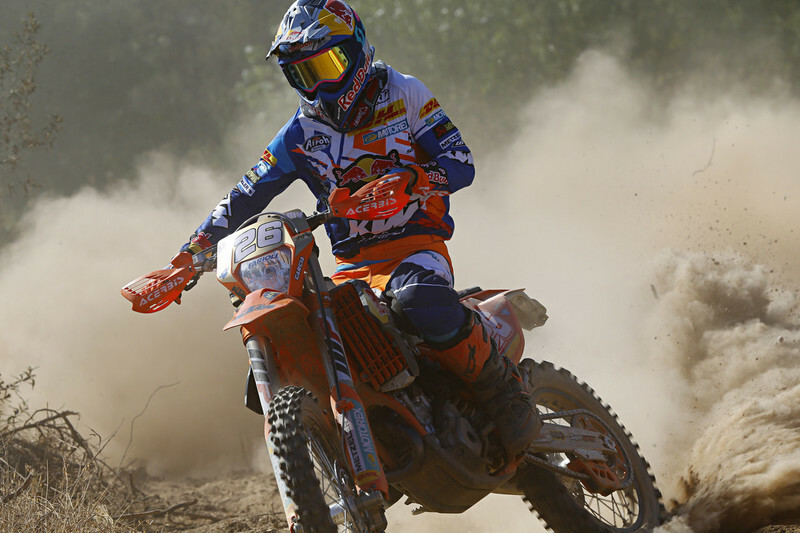 The Red Bull athlete, who contested the KTM 250 EXC-F with the KTM Enduro Factory Racing Team under the guidance of Fabio Farioli, has had a fantastic season with six wins in total. 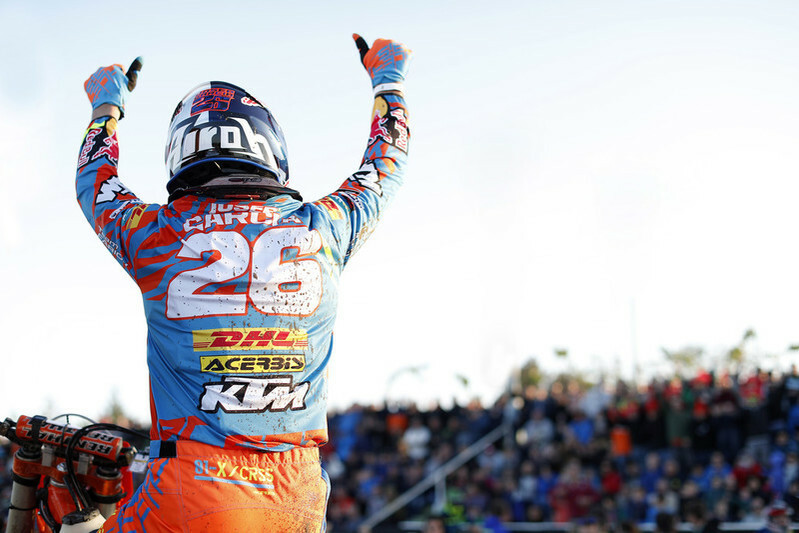 Both in good and challenging times throughout the series Garcia has shown his fighting spirit that has reaped the rewards for the Spanish star, as he lifted the champion’s trophy at the final of eight rounds in Germany last weekend. 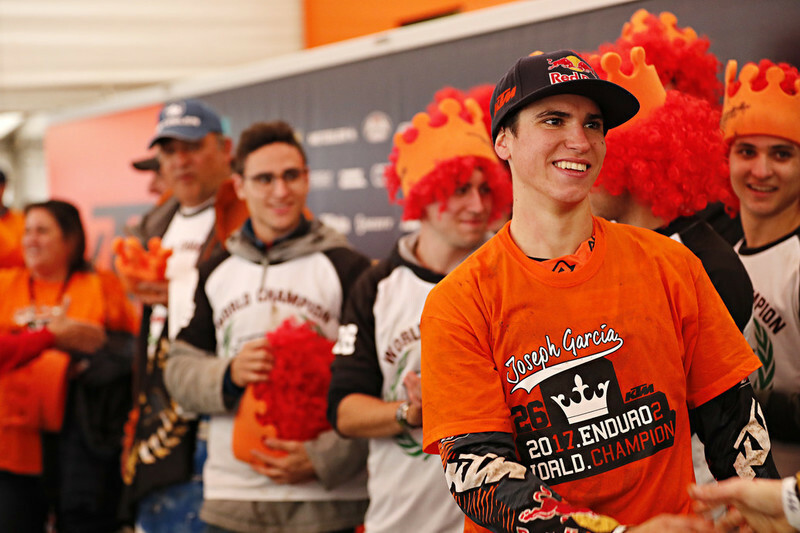 As a four-year-old boy Garcia already had his heart set on becoming a motorcycle world champion of some sort, and this week he can finally celebrate his commitment to that goal. 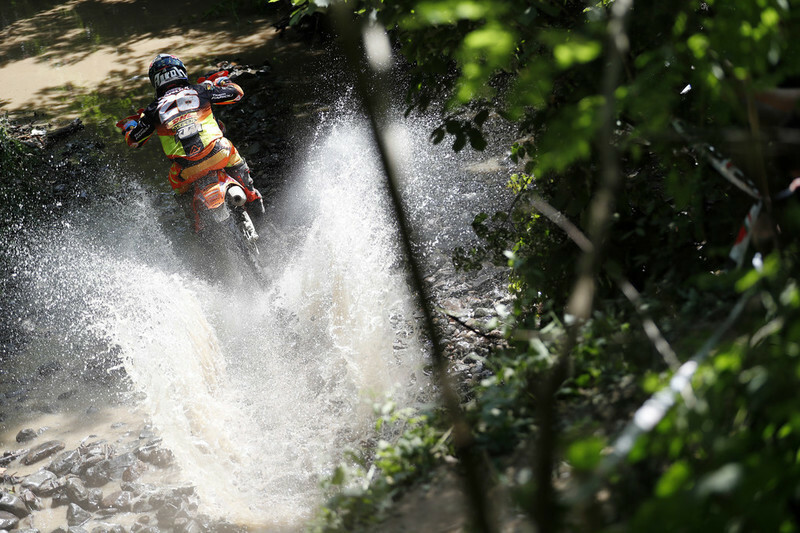 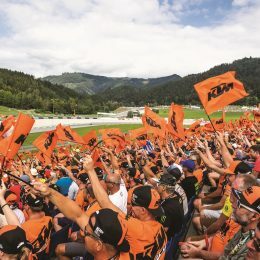 At just 20 years old the future looks very bright for the KTM-ace, but first let’s take a look at some of the best pictures from the 2017 season.